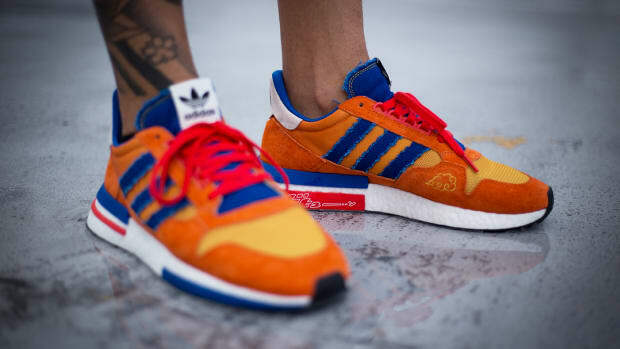 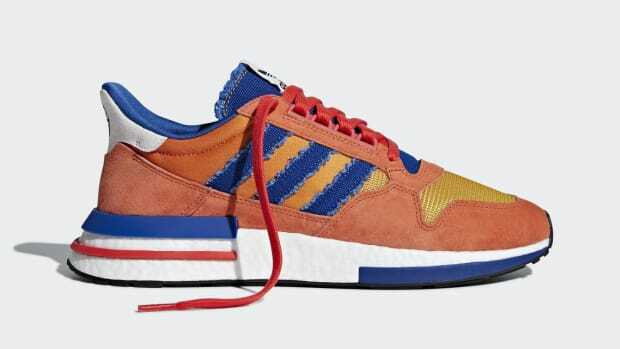 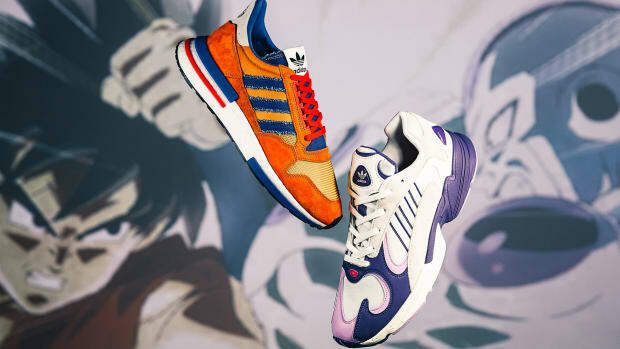 The first drop from adidas&apos; Dragon Ball Z collaboration is finally upon us, as the ZX 500 RM "Goku" and Yung-1 "Frieza are set to launch this Saturday. 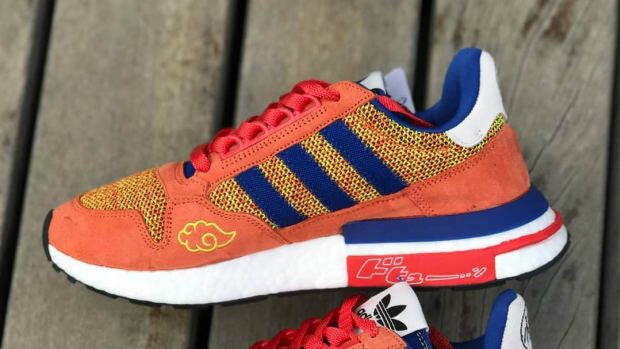 As for future releases from the series, it appears we can expect more dual drops that reflect pairings from the anime. 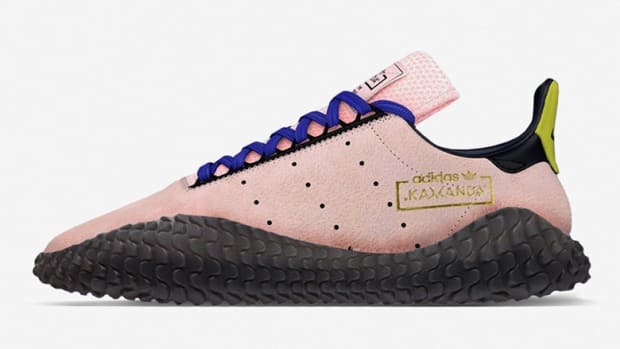 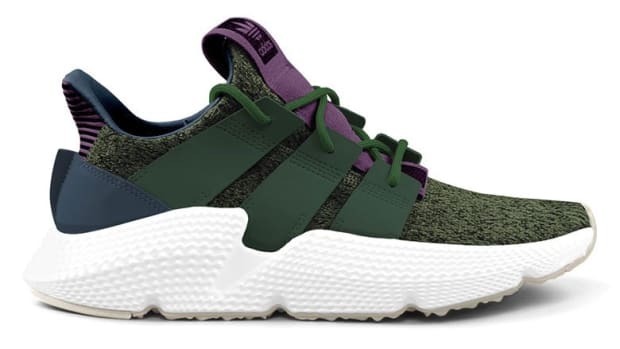 October sees the launch of the Deerupt "Son Gohan" and Prophere "Cell," followed in November with the Kamanda "Majin Buu" and Ultra Tech "Vegeta." 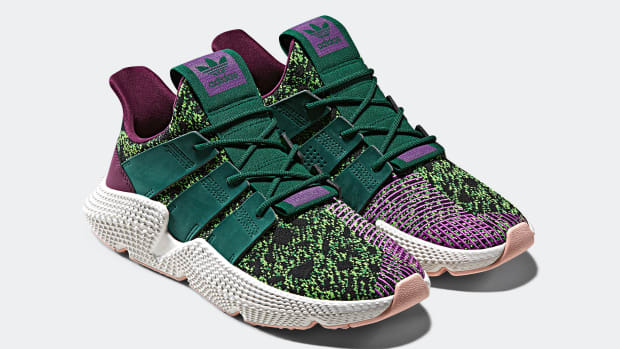 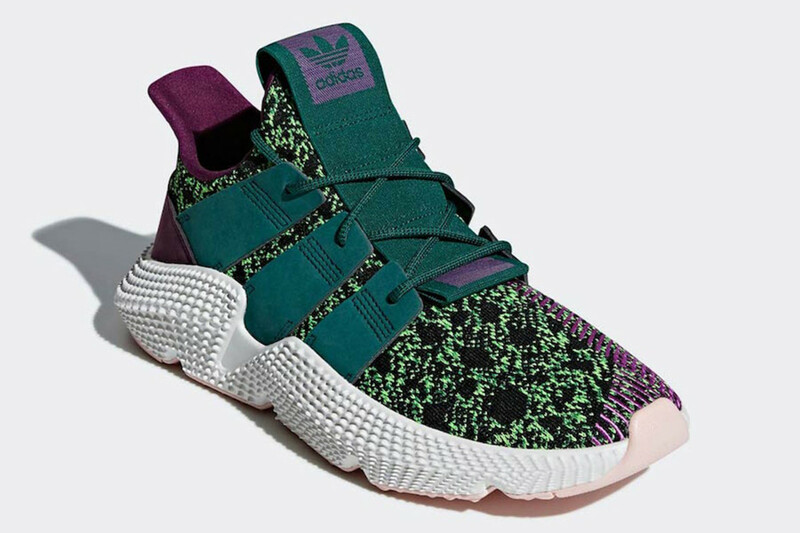 Contrasting colorways of the EQT Support Mid ADV "Shenron" closes out the collaboration in December. 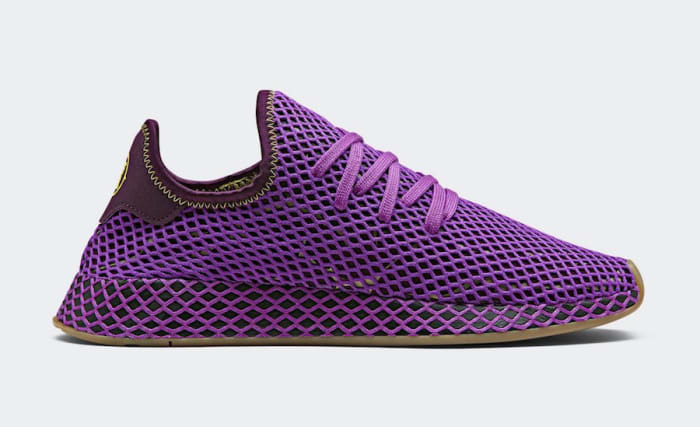 Check out the individual models in the gallery below.